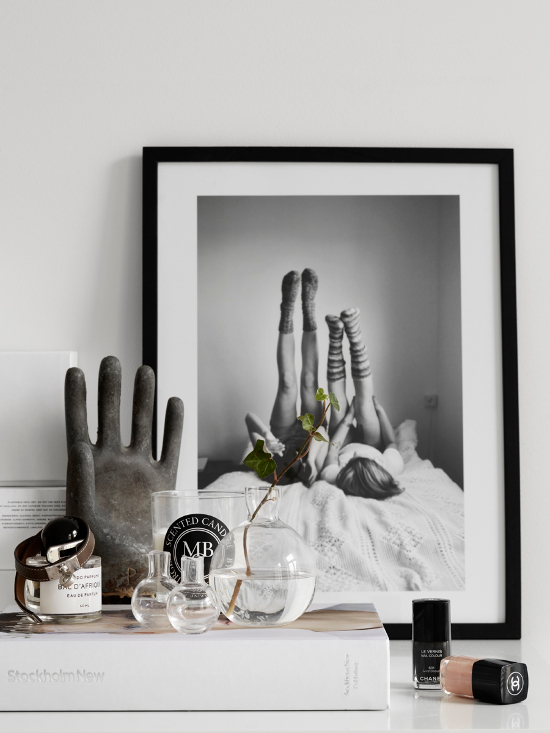 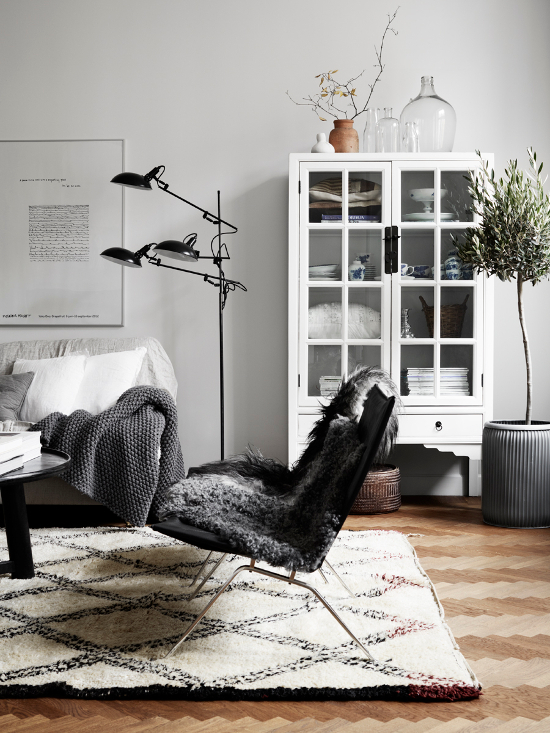 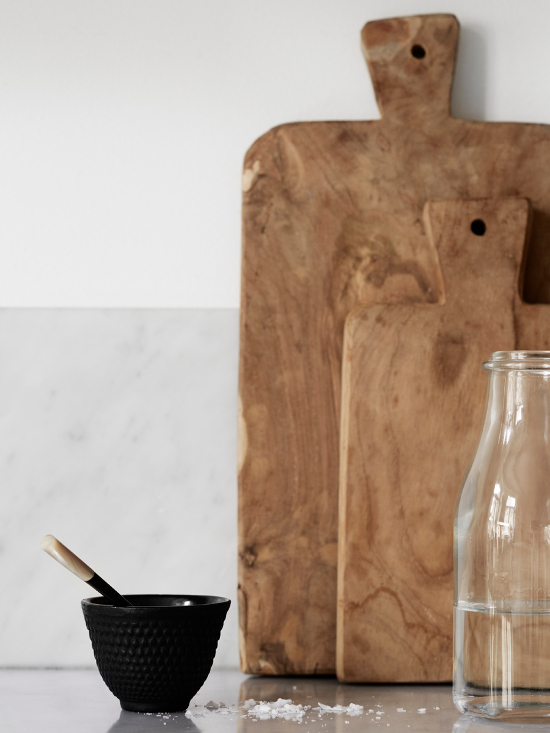 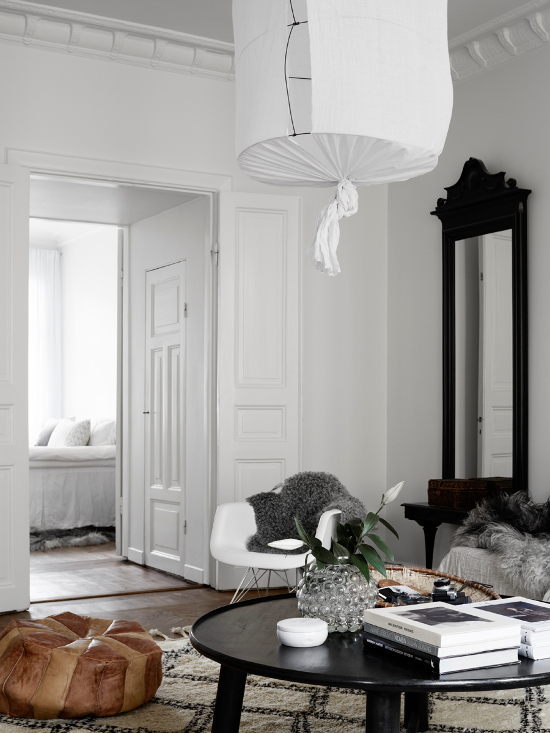 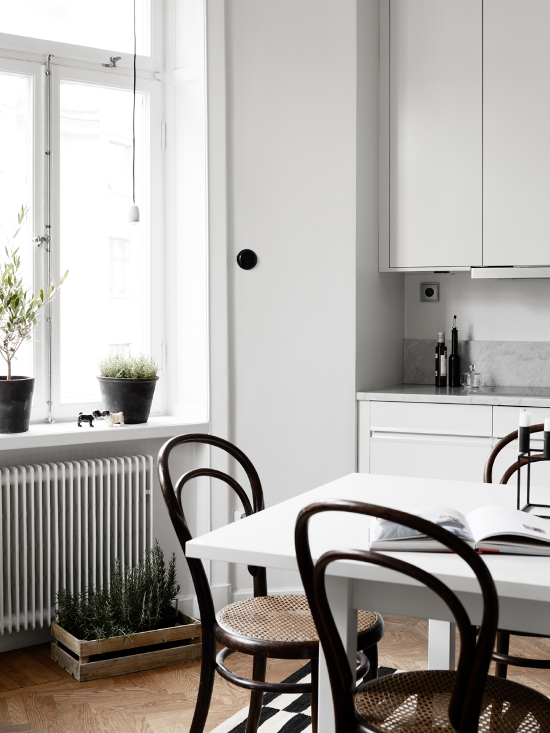 A Swedish blogger (Ulrika Randel), an amazing stylist (Pella Hedeby), a bright and lively Scandinavian interior. 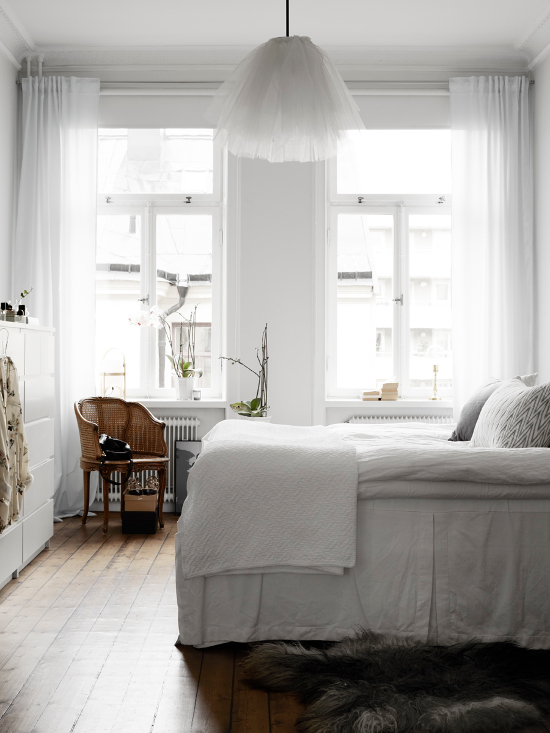 There is a detail I love in each and every room : the vintage armchair in the bedroom, the Moroccan carpet in the living-room, the sweet and tender look of her daughter's room, the Thonet chairs in the kitchen. 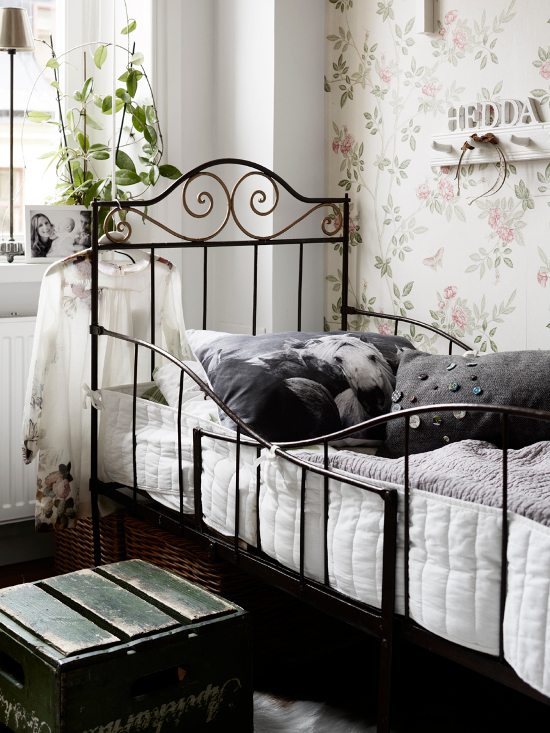 Vintage, design and above all authentic.